By Consolidated Energy Consultants LTD. " ( An ISO : 9001 : 2008 Certified Company )"
Windpowerindia is an exclusive website on Indian wind power sector by India's leading wind power consultants- Consolidated Energy Consultants Ltd.(CECL), Bhopal The website was launched in July 2000 and since being updated regularly. 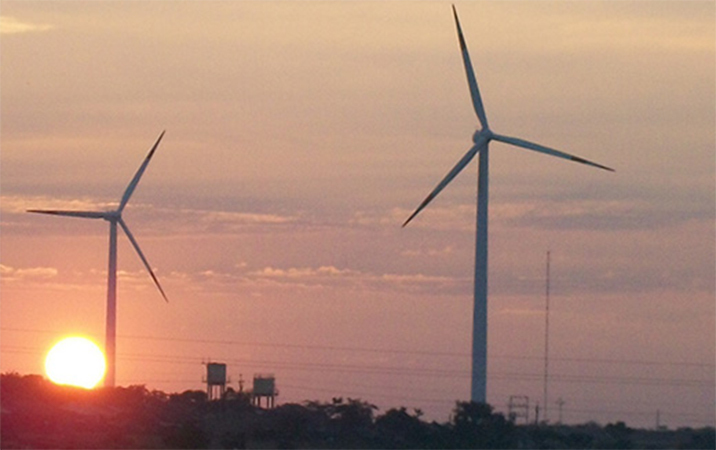 India ranks fourth amongst the wind-energy-producing countries of the world after China, USA and Germany. Estimated potential is around 49130 MW at 50 m above ground level and 102788 MW at 80 m above ground level. 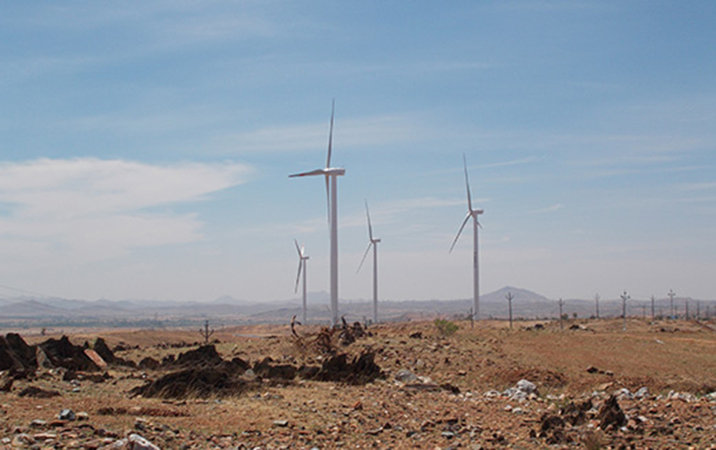 Exhaustive wind resource assessment has been carried out in 826 stations spread over various parts of the country. As on date 244 Wind Monitoring stations have indicated wind power density 200 W/m² or more at 50 m above ground level. Micro Survey of Wind Resource for 97 Wind Monitoring Stations have been completed to know the zone of influence and Wind Power Potential around the stations to meet the requirement of wind energy developers in the country. A good number of wind turbine manufacturers are active in India and producing Wind Electric Generators (WEGs) of rating 225 kW to 2800 kW. A large number of agencies have come up to supply components/spares/ accessories and to provide services like Erection, O&M, Civil & Electrical Construction, Consultancy etc. A large number of water pumping windmills and small aero-generators have been installed in the country. Wind-Solar and Wind-Diesel Hybrid systems have also been installed at a few places. The Central Ministry and several State Nodal Agencies encourage growth of Wind Energy Sector through financial incentives and policy support. The Central electricity Regulatory commission & State electricity Regulatory Commissions have declared suitable tariff for wind power, Renewable Purchase specifications, Renewable energy certification etc. 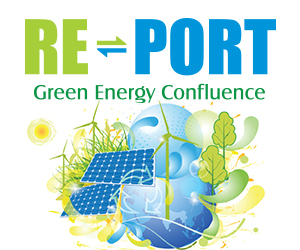 The Ministry of New & Renewable Energy (MNRE), Govt. 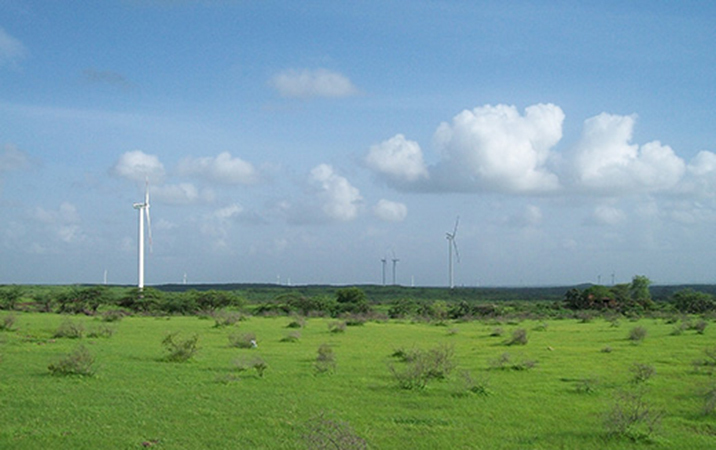 of India has established a National Institute of Wind Energy (NIWE) at Chennai with field test station at Kayathar to act as technical focal point for wind power development in the country. 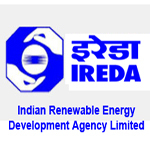 Financial assistance for Renewable sources of energy is available through Indian Renewable Energy Development Agency (IREDA), a supporting arm of MNRE, GOI. Indian Renewable energy capacity beyond high of 62.05 GW. The gross installed Renewable energy capacity in India reached a high of 62.05 GW by end of 2017. The ratios are like this : Wind: 32.75 GW and Solar: 16.61 GW, Bio-power: 8.29 GW and Small hydro power:4.40 GW. The information contained in this website, i.e. 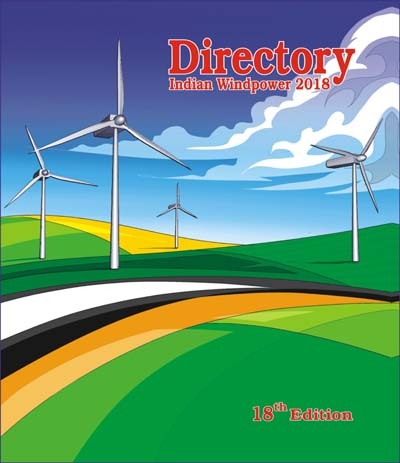 www.windpowerindia.com is for general information purpose only. The information is provided by Consolidated Energy Consultants Ltd. (CECL) based on information collected from various sources. 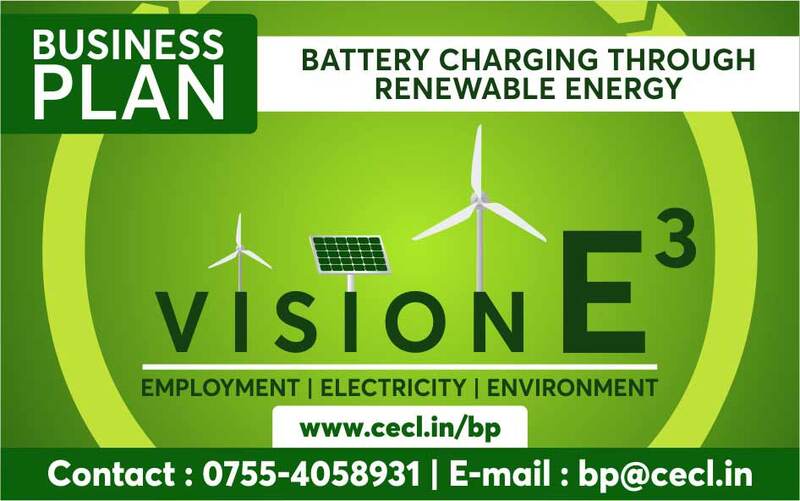 While CECL endeavours to keep the information up to date and correct, CECL makes no representations or warranties of any kind, express or implied, about the completeness, accuracy, reliability, suitability or availability with respect to the information provided in our website related to the project. In no event will CECL be liable for any loss or damage including without limitation, indirect or consequential loss or damage, or any loss or damage whatsoever arising from use of this website.